The JCB Prize for Literature is awarded by the JCB Literature Foundation, a not-for-profit company registered under Section 8 of the Indian Companies Act, whose purpose is to promote the art of literature in India. Each Year a Jury of Five men and women of varied background is appointed who will be responsible for maintaining the literacy standards for giveaways the JCB Prize for Literature. 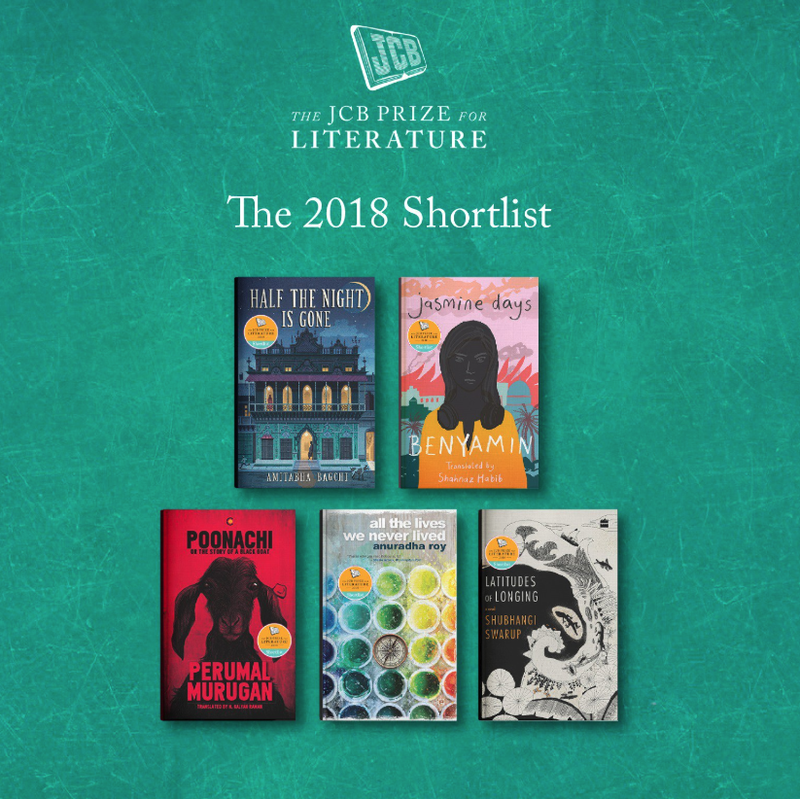 The JCB Prize for Literature is an Rs 25-lakh award presented each year to a distinguished work of fiction by an Indian author, as selected by the jury. Below are the Five Juries who will be responsible for choosing the Best Novel for the Year 2018. The Prize aims to enhance the prestige of literary achievement in India and to create greater visibility for contemporary Indian writing. It has a particular focus on translation and hopes to introduce readers to many works of Indian literature written in languages other than their own. The Advisory Council of "The JCB"
The Foundation has an Advisory Council, which ensures that its principles and ideals are upheld. The Advisory Council appoints a Literary Director for the Prize, who is responsible for maintaining its literary standards and appointing each year a jury of five discerning men and women of varied backgrounds. The jury reads all Prize entries, narrowing them down, first to a long list of ten, then to a shortlist of five, then to a winner. When Will the JCB Prize be Announced? All the above-mentioned books have already been nominated as "the Best"Books for the Year. With so much Pressure the juries have to look up to give just one prize to the Winner. It's just a few more weeks and "The JCB Prize for Literature" will be announced. Latitudes of Longing by debutante Shubhangi Swarup. Join for Offical Facebook or Instagram page to get instant updates on all upcoming and trending books. Stay Tuned to known which Novel will be awarded this year. The JCB Prize for Literature is an Indian Literatur award established in 2018 to recognize the best Talent of Indian Literature writings. This Year the long has gone long and the juries and the Advisory Council are very excited to see so many wonders in Indian writings. The Five Shortlisted Novels of "the JCB Prize for Literature" will be announced on October 3rd 2018 and the Winner of "The JCB Prize for Literature 2018" will be announced on 27th October 2018. GET CONNECTED WITH US HERE!! !